In the last several weeks Chilly Pete has been in contact with an individual who has been brought both to the court of law and equally consequentially to the court of public opinion. Based on the social verdict, he has been forced to spend the last several years out of the public spotlight. In a new social era, which some have dubbed the #MeToo era, what do those seeking to come back into the public realm need to do to try in gaining public acceptance- if they are going to even to attempt a comeback? 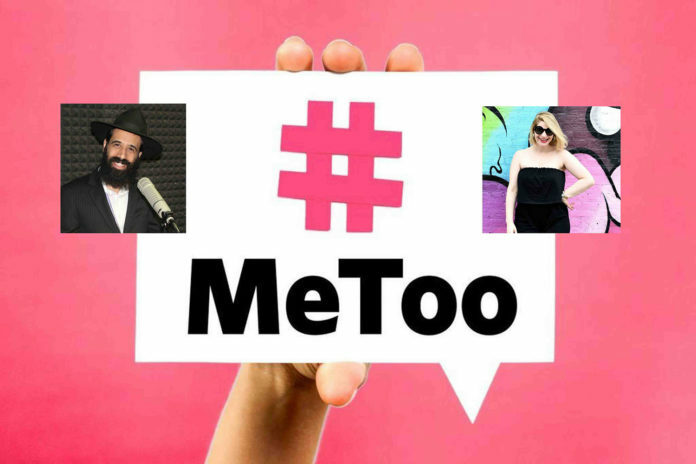 Chilly Pete is joined by Ariel PJ Stewart, MSW, and Rabbi Yisroel Nissim of Greenpoint Chabad House, to traverse this socially fraught topic. Be sure to subscribe to Chilly Underground on your favorite Podcasting services including iTunes, Spotify, and Spreaker.